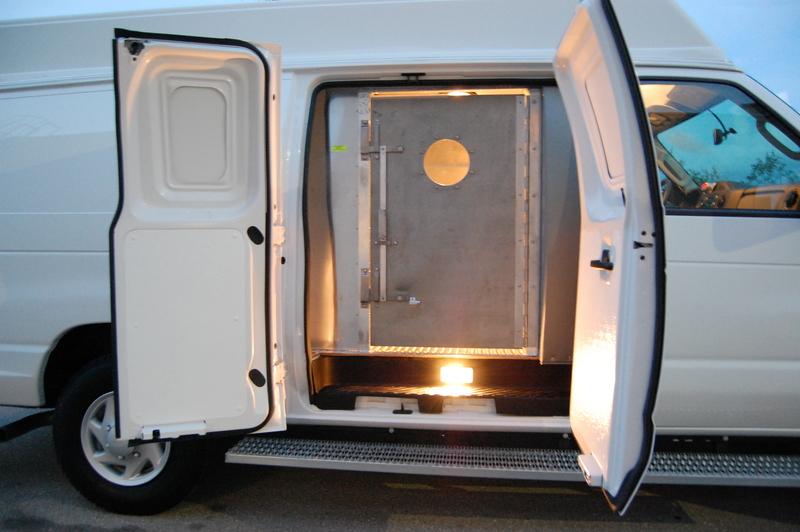 We have the flexibility to create your Multi Function Prisoner Transport Van to fit your needs and specific requirements. 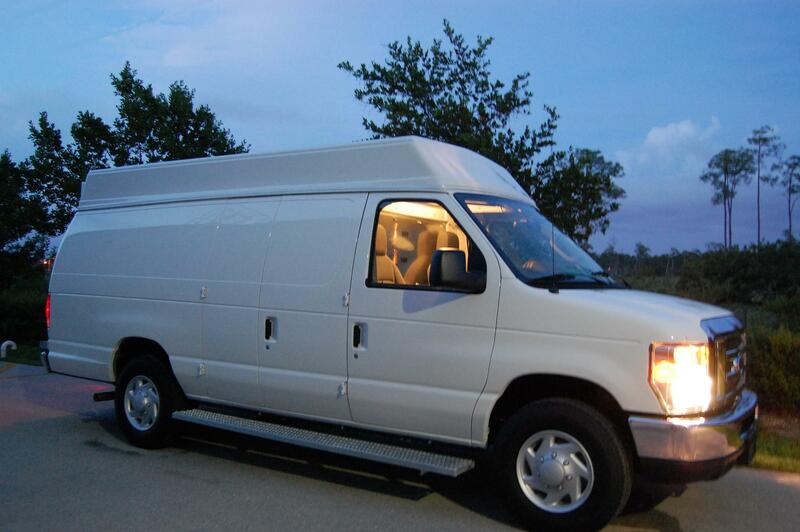 Below are just a few Specific Options that might meet your needs. 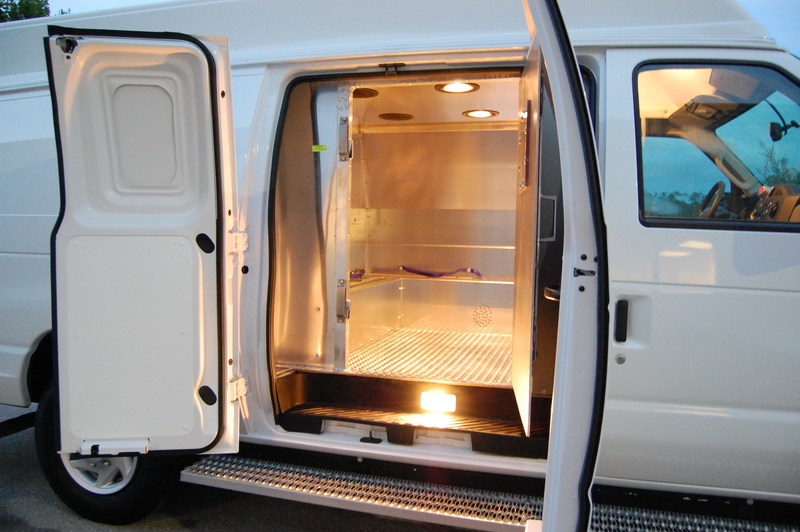 * For infections disease - a separate containment area with special exterior vent exhaust fan option. * Easy prisoner loading assisted by oversize step. 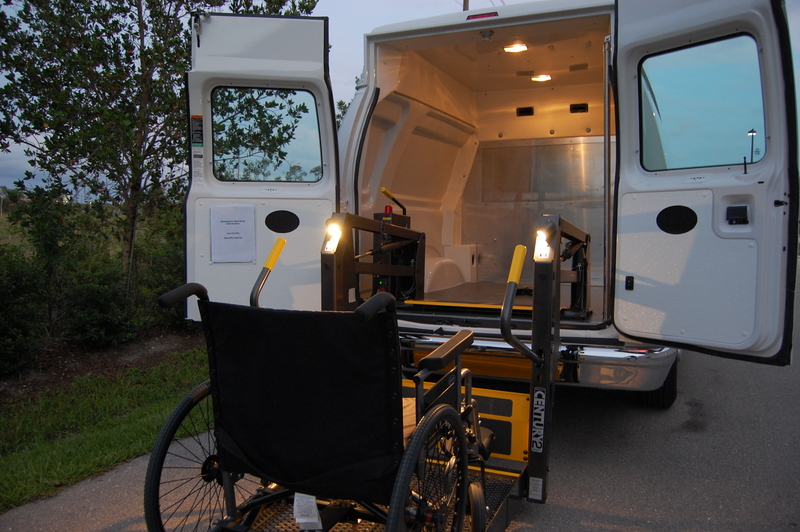 * Wheelchair lifts provide easy loading of handicapped.